Integrate pharmacogenomics data with clinical variables in order to determine appropriate pharmacotherapy for patients. Recognize the availability of evidence based guidelines that synthesize information relevant for the selection of drug therapy. 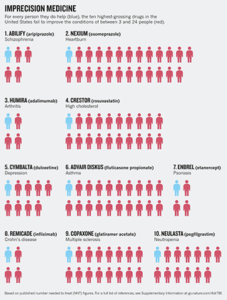 Appreciate the implications of using pharmacogenomics testing to guide treatment decisions. Philip Empey, PhD, is the Associate Director for Pharmacogenomics of the Pitt/UPMC Institute of Personalized Medicine and leads the PreCISE-Rx and Test2Learn teams to implement pharmacogenomics clinical, research and educational initiatives. As a clinician-scientist in the Department of Pharmacy and Therapeutics, Dr. Empey conducts NIH-funded clinical and translational research aimed at understanding the mechanisms of the variability in drug response to improve medication-related outcomes in critically-ill patients. He received his PharmD from the University of Rhode Island and completed PGY1 and PGY2 residencies in Pharmacy Practice and Critical Care at the University of Kentucky. 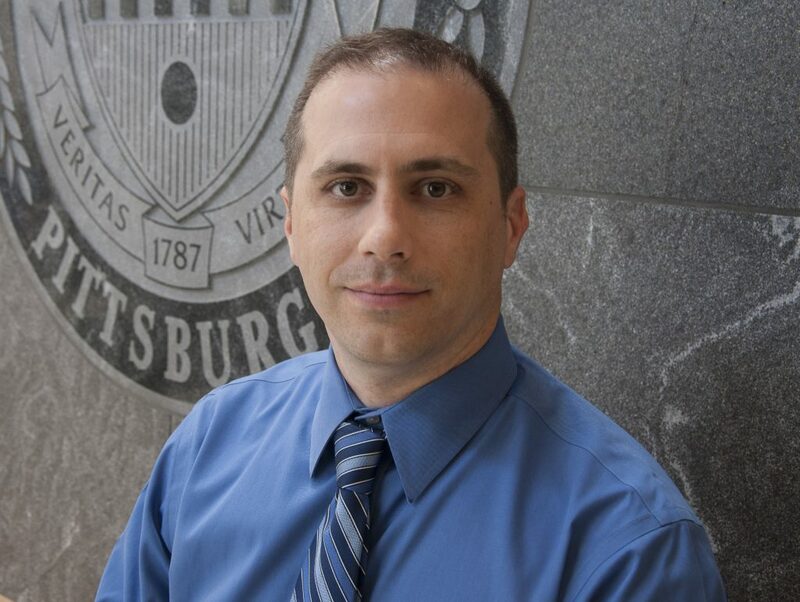 He earned a PhD in Clinical Pharmaceutical Sciences at the University of Kentucky before completing postdoctoral research training at the University of Pittsburgh. Current research interests include understanding the role/impact of xenobiotic transporters following neurological injury, transporter pharmacogenomics, pharmacogenomics clinical implementation, collection of medication-related phenotype information, and genotype-phenotype discovery. Dr. Empey teaches at the graduate level in pharmacokinetics, pharmacogenomics, and drug transporters in the Schools of Pharmacy, Medicine, and Nursing. He also has a research interest in innovative educational models to transform pharmacogenomics education such as those deployed in Test2Learn and a national pharmacogenomics training program.